Wolters Kluwer Clinical Drug Information, the provider of Lexicomp® applications, creates innovative medication decision support solutions to help individual pharmacists and students make smarter clinical and business decisions. Lexicomp Mobile Apps contain valuable drug information databases, interactive tools, and references to help you save time and increase efficiency. Improve your clinical skills and application of drug information by using a resource that focuses on patient context, indication-specific dosing, adverse drug reactions, and IV compatibility. 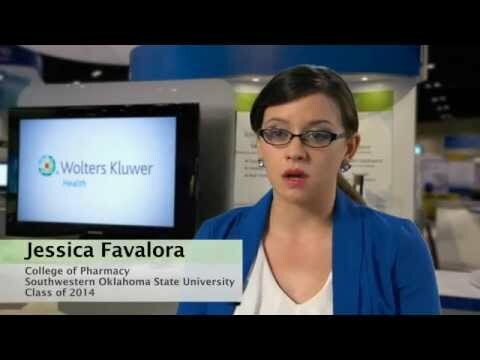 Pharmacy students think Lexicomp® is a valuable drug information resource. * Prices are subject to change without notice. Taxes are additional. Offer is non-transferable and is for students and trainees only. Individuals/Lexi-COMPLETE bundle.Contact customer service at 1-855-633-0577 for more information.